An annual celebration, perfect for the whole family. 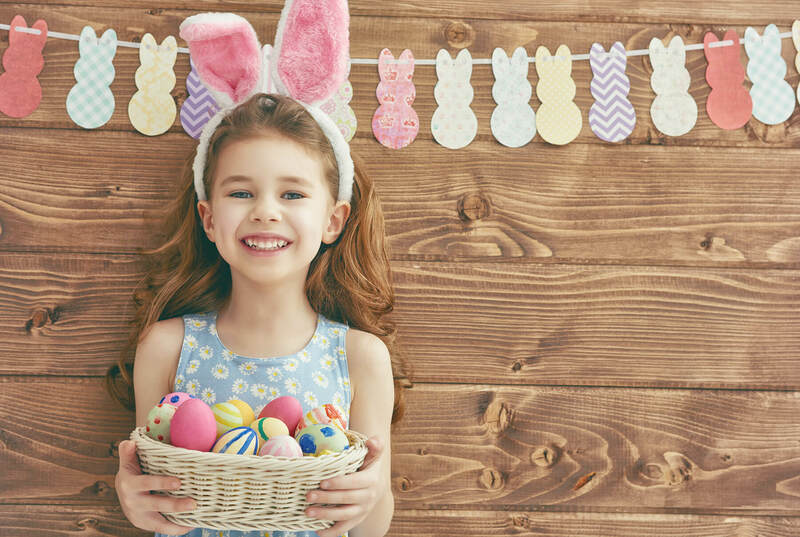 Our annual Eggapalooza event includes an Easter egg hunt on the Village Green, live music, and a visit from the Easter bunny. Mark your calendars for March 24th for this festive celebration!